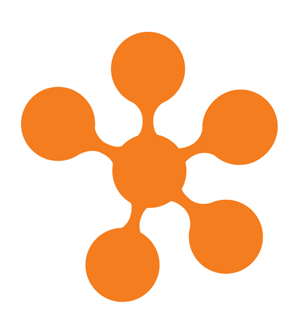 Syracuse, NY – April 25, 2014 –Ensemble Video today unveiled a new Desire2Learn (D2L) Media Publishing Plugin, which enables users to manage and publish video content through the D2L integrated learning platform (ILP). Available with Ensemble Video 3.6, this integration provides a simple way for educators to upload media, access their existing Ensemble Video media libraries, and publish single videos and video playlists into their course, without ever leaving the D2L ILP. 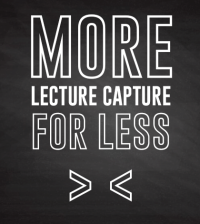 The Ensemble Video D2L Plugin is one of many new Ensemble Video features that reduce friction for the user, by unifying video content management and learning platform publishing into a single experience. The Plugin will save time and effort for IT staff, who can now offer Ensemble’s powerful education video platform to constituents within the D2L system, resulting in reduced training and support investments. This integration will also streamline daily technology workflows for instructors, who will not have to bounce back and forth between their learning platform and online video platform. 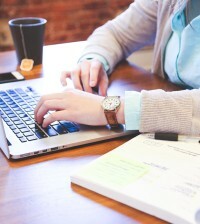 The Ensemble Video D2L Plugin will have an immediate impact on hundreds of educational organizations, including mutual Ensemble Video and D2L customers, like the University of Memphis, Rochester Institute of Technology, Washburn University, Southern Polytechnic State University, and New York Chiropractic College. About Ensemble Video – Ensemble Video is a flexible online video platform that simplifies video management and delivers content any time, over a variety of networks. Ensemble Video enables hundreds of progressive organizations across the globe to accelerate learning, increase viewer engagement, improve knowledge sharing, and reduce the cost of doing business. 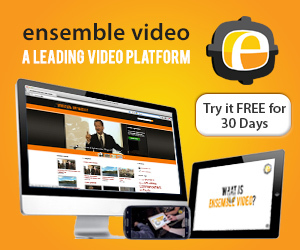 Ensemble Video offers self-hosted, cloud-hosted, and multi-tenant deployments, and works in-concert with a wide range of complementary video and web technologies to streamline video management and publishing. Learn more about our platform by visiting our website and find out how our customers use our software on our blog. For a free trial or demo, contact us and begin orchestrating your online video today!